The first time I heard the term lectio divina I thought it was from the Harry Potter books, probably a spell cast by Harry to render an enemy helpless. But, no, as it so happens it’s Latin for “sacred reading” and we’re urged to practice it as we read our Bible and pray. Not surprisingly, lectio divina is brought to us by the Roman Catholic magical mystical monks. In a nutshell, the idea is to “turn your mind from outward things to the deep parts of your being,” while reading the Bible. Supposedly, “You are not there to learn to read, but…to experience the presence of your Lord!” Catholic mysticism, anyone? One thing I appreciate about the clothing of Jesus’ day is that there were no zippers or grommets to contribute to a possible wardrobe malfunction. People from that time also didn’t have to worry about removing of an overkill of stickers and price tags from clothing. And who is not grateful when told a dryer sheet is stuck to a sweater? Oh, but are we grateful when someone points out our theological loose threads? Just as we would inspect and remove an offending item from clothing, are we just as quick to inspect and remove faulty doctrine from our lives? Are we as teachable with our theology as we are with our outward appearances? 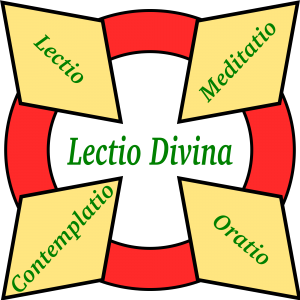 Recently, I was privy to a conversation regarding the promotion of the mystical practice of lectio divina. Thankfully, there were many discerning women warning of it; however, there were many who could not see the error of this practice. Lectio divina has gathered momentum in evangelical circles and, like most deceptive practices, there is much ignorance regarding its origin and intent. I do appreciate the desire to be closer to God; however, we walk by faith, not by experience and feelings. Pronounced “lex-ee-o di-veen-a”, it is Latin for “divine reading” and “is undertaken not with the intention of gaining information but of using the texts as an aid to contact the living God.”* It is popular among Catholics and Gnostics and has gained wide acceptance within the emerging church. 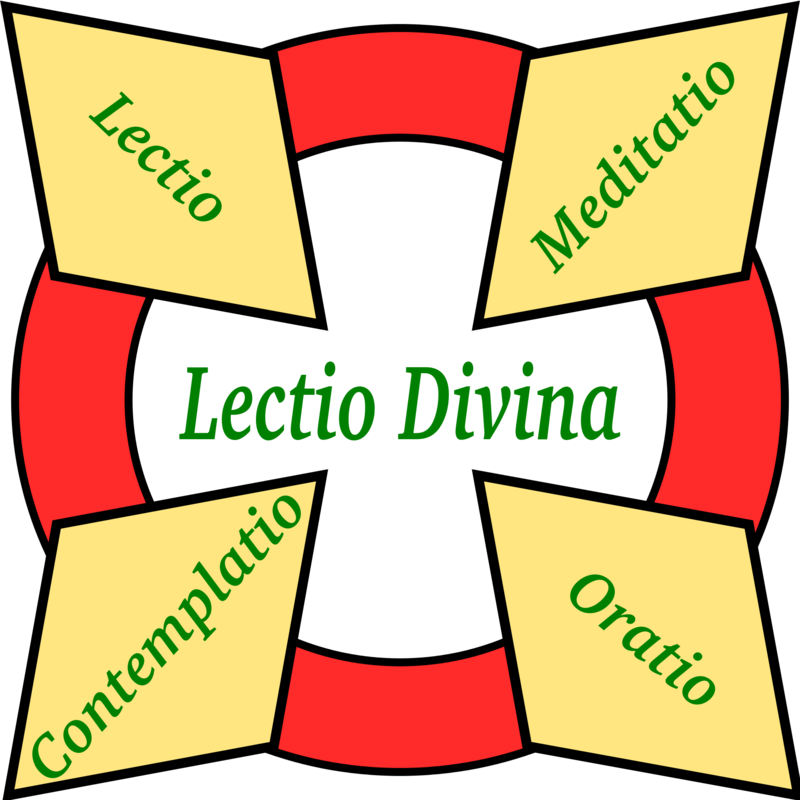 In general, lectio divina is being promoted as a form of Bible study and is found within the unbiblical practice of spiritual formation. Sadly, this practice has found its way into the evangelical/protestant church too, and many teachers and preachers are openly promoting and endorsing this unbiblical practice. Note that other faiths practice lectio divina too; so it does not matter whether one is reading from the Koran or the Bible, all one has to do is ‘adopt’ this practice for Christianity – you know, as the visible church has done with yoga. Reading (lectio)—Slowly begin reading a biblical passage as if it were a long-awaited love letter addressed to you. Approach it reverentially and expectantly, in a way that savors each word and phrase. Read the passage until you hear a word or phrase that touches you, resonates, attracts, or even disturbs you. Expressing (oratio)—If you are a praying person, when you are ready, openly and honestly express to God the prayers that arise spontaneously within you from your experience of this word or phrase. These may be prayers of thanksgiving, petition, intercession, lament, or praise. If prayer is not part of your journey, you could write down the thoughts that have come your way. New Age Leader Deepak Chopra Asks: “Will Pope Francis Become a Holy Man for the World?